Shabbat Shalom to all the readers out there! 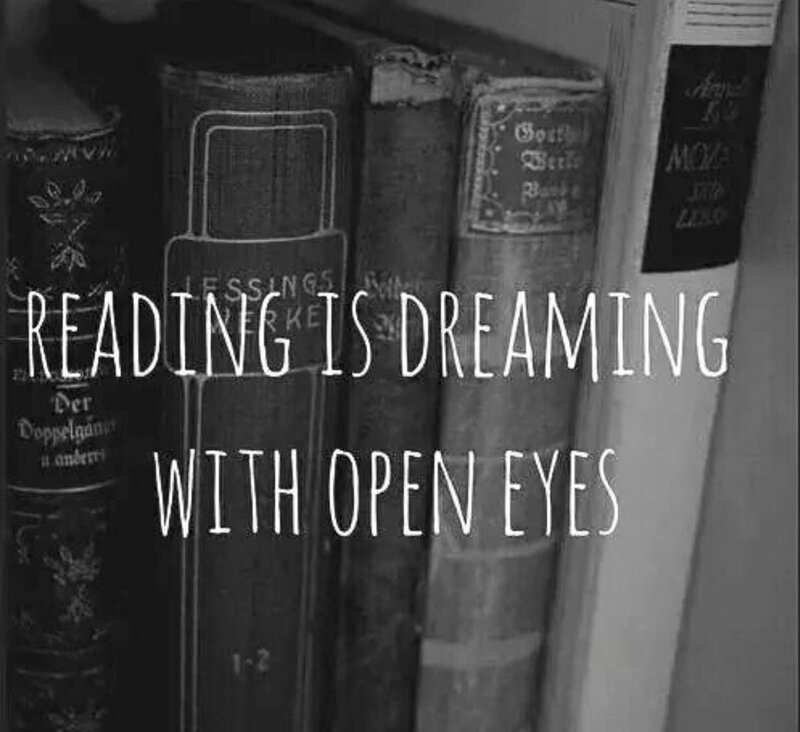 Grab a great book and enjoy your weekend. I do a lot of dreaming! I do a lot of dreaming! Thank you Heather! Baruch Hashem.